Gina is a “straight shooter.” She will always tell you the truth, even if it is not what you want to hear. She is trustworthy, agressive when necessary, but she is also compassionate. This is why Gina consistently receives the highest satisfaction ratings from her clients. 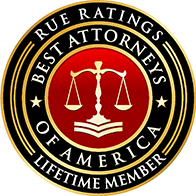 She is rated as a “Superb Attorney” by AVVO, a “Top 10” attorney by Martindale Hubbell, and has a perfect five stars from Attorney Reach. Gina is also recognized as the top 1% of lawyers in the nation, winning the “Distinguished Counsel” Award by NADC two years in a row. 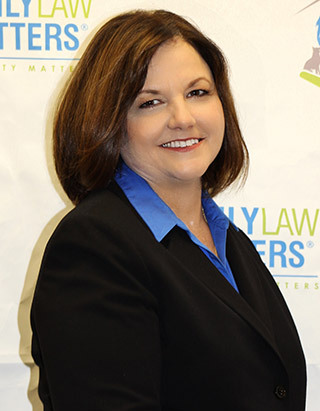 She has been featured in Inland Empire Magazine as a top attorney in the area. Gina is a member of the local bar association, as well as a member of the Inns of Court. B was born and raised in Cairo, Egypt. He migrated to the United States with his family in 2000. He has six siblings. He always wanted to become an attorney to help those going through tough times. He understands how difficult it is to go through a divorce or a custody battle. He understands the stress and uncertainty that accompanies this unfortunate situation. B comes from a strong religious background. He is a Coptic Orthodox Christian. He has strong ties with his family. His mission is to help our clients through this difficult time. He enjoys counseling clients and guiding them through this complex legal system. B has three dogs, two blue-nose brindle Pitbulls and a German Shepherd. In his spare time, he loves spending time with his family, walking his dogs, and working out. His favorite foods are steak, pizza, and ice-cream. 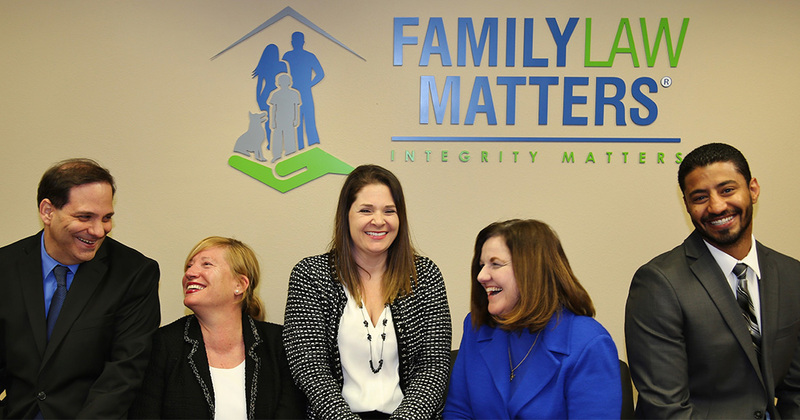 At Family Law Matters, B believes that family matters. He strives to create an environment that fosters high work ethics, productivity, and compassion. His employees and colleagues are his second family. 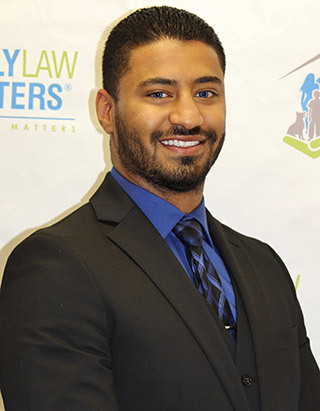 James Brenner joined Family Law Matter in 2019 and is the latest addition to a superstar team. James has been licensed to practice law since 1996, and has been licensed in four states. James has a degree in economics and has extensive experience handling all matters tax and business related. Before joining our firm, James worked on high asset cases where spousal support and division of property were key. James is also fluent in German, having lived there for several years. James taught economics in the German language in a university and studied their laws. James feels comfortable both in the courtroom and out of it. While James enjoys counseling clients and appearing in court, he really shines at challenging expert witnesses, preparing for depositions and complex trials. James has an extensive breadth of knowledge in the law, including family law and legal procedures. He is our go to person when any of the attorneys have a unique or difficult problem. 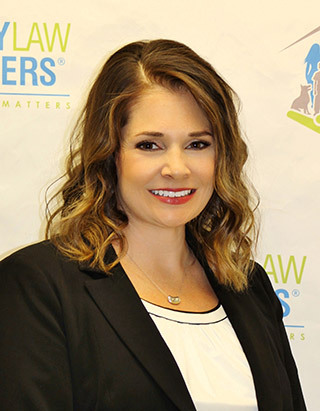 Kristie Lee Bergamo joined Family Law Matters in August of 2018. She attended Willamette University Law School in Salem, Oregon, and was licensed to practice law in 2002. Since then, she has focused on the practice of family law. 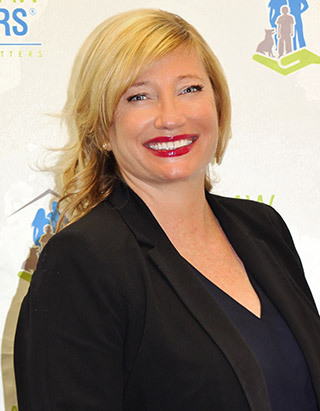 Prior to joining Family Law Matters, Kristie was a sole practitioner and earned a reputation as a fierce advocate of her clients. Kristie has extensive trial experience, having conducted hundreds of trials over the years. Kristie prides herself on her knowledge of the law and procedure. Kristie is a recent transplant to the Inland Empire, choosing to give up her view of the beach for the canyons. Kristie is the youngest of two children and loves Mediterranean food. She loves swimming and collecting vinyl albums. She is also a fan of Wes Anderson and Quentin Tarantino movies. Kristie lives with her dog, Buddy and her nephew, Jack, who is her favorite person in the entire world! Kristie loves the positive environment at Family Law Matters. She reports she loves being here and looks forward to helping as many people as she can. She says she is good at her chosen career because she takes her responsibility very seriously and it is very hard to hurt her feelings. Colleen grew up as the third youngest of four children. Even so, her parents always made her feel special, especially during birthdays and holidays. Colleen is married and is the mother of two boys. However, she does know firsthand about the challenges of divorce and blended families because she plays the role of stepmother to her husband’s adorable son. In her spare time, she spends a lot of time chasing her children around their countryside home surrounded by orange groves. Colleen loves baking, spending time with her family, scuba diving and French food. They have a dog named, Duffy, who looks like Toto in the Wizard of Oz. Colleen’s favorite movies are Top Gun, Robin Hood and Bridget Jones’ Diary.